The success and profit of any designer depend on the way he presents and promotes his design works. If you are engaged in business brochure design, this exclusive and eye-catchy Free Tri-Fold Brochures Mockups are a must. Customize them in one single mouse click and your custom brochure design is ready to be shown to clients. 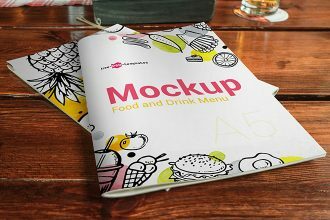 Spruce up your menu design and present it from different angles using these photorealistic 2 Free Food and Drink Menu Mock-ups in PSD. Download them right now and apply to your design in a matter of minutes. 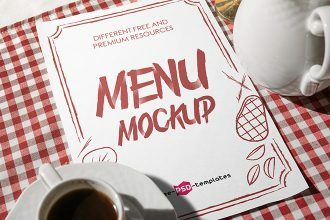 You are welcome to download our new Freebie – Free Restaurant Menu Mock-up in PSD. This Free PSD mockup is absolutely exclusive and can help you to save your time while creating new design. 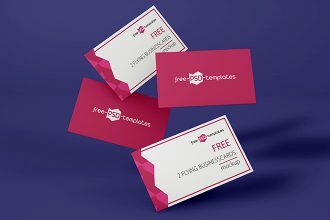 Download this freebie and become successful with Free-PSD-templates! 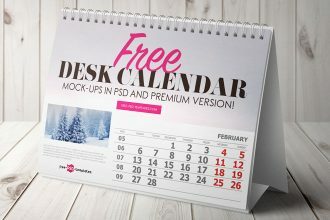 22+ Free Desk Calendar Mock-ups in PSD and Premium Version! 22+ Free Desk Calendar Mock-ups in PSD and Premium Version this is what you need for your business! 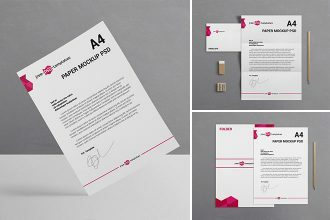 These elegant Free Mock-ups is the best way to use it for making presentations and show your skills about your creations and design. 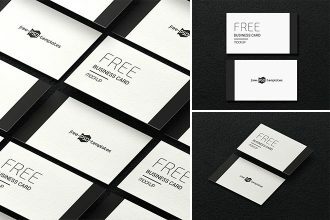 Enjoy these Mockups from Free-PSD-Templates and let your ideas become successful! 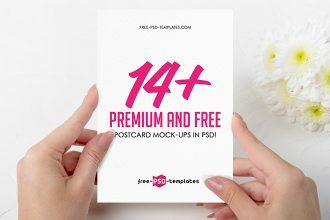 14+Premium & Free Postcard Mock-ups in PSD! Postcard Mock-Up it is an exclusive from Free-PSD-Templates that is absolutely free for private and commercial use! It is divided into several sections, where in the most advantageous light you can make the presentation of your work for clients. 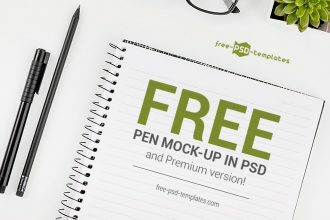 Free Pen Mock-up in PSD and Premium version! 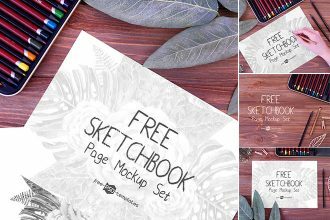 Download our new Freebie – Free Pen Mock-up for your future ideas and current projects! 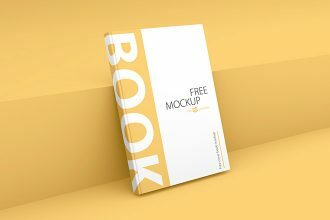 The qualitative and absolutely Free mockup it is a great opportunity for designers and creators to make presentations and to get some fresh inspiration. Looking for high-end free minimalist mockups for showcasing a book cover design? Your client’s new book cover will draw a lot of attention if you use these Free Book Cover Mockups. Download it right away and apply to any book cover design. 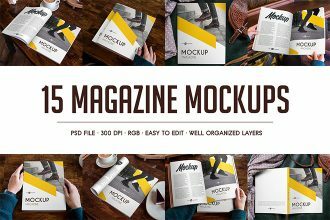 Present your magazine design projects in a professional and attractive way using our new Free Magazine MockUps + Premium Version bundle. The bundle includes 15 high-quality magazine cover and magazine spread mockups which are easy-to-apply to your designs in just a few clicks via smart objects and well-organized layers. 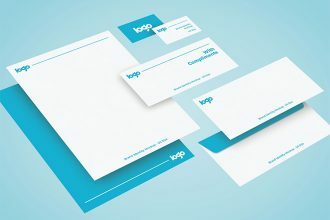 Create a perfect presentation of personal or corporate identity design using this astonishing Brand Identity Mockups package that includes an envelope, a business card, folder and other identity items which are set in different perspectives and from different angles.